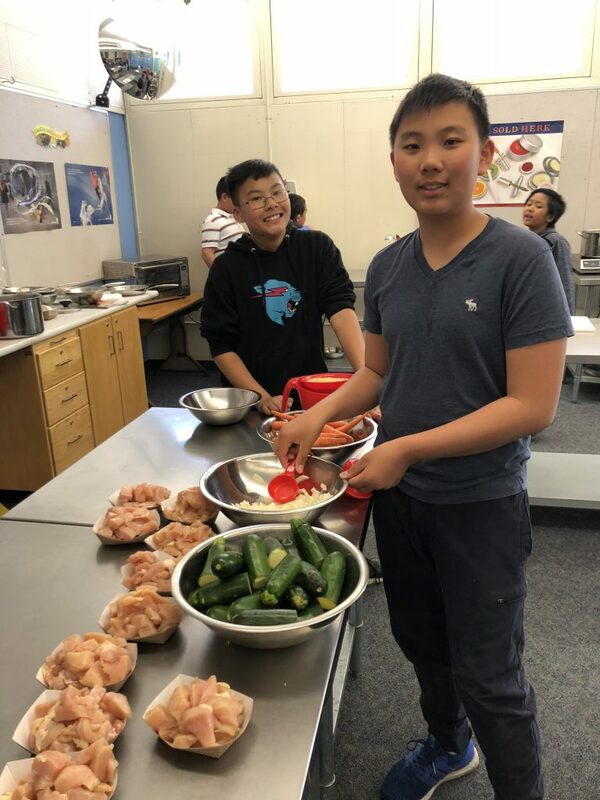 Register today for Cooking Around The Clock! ENROLLMENT BEGINS MARCH 26, 2019 for the Spring Session, May 1st- May 29th. 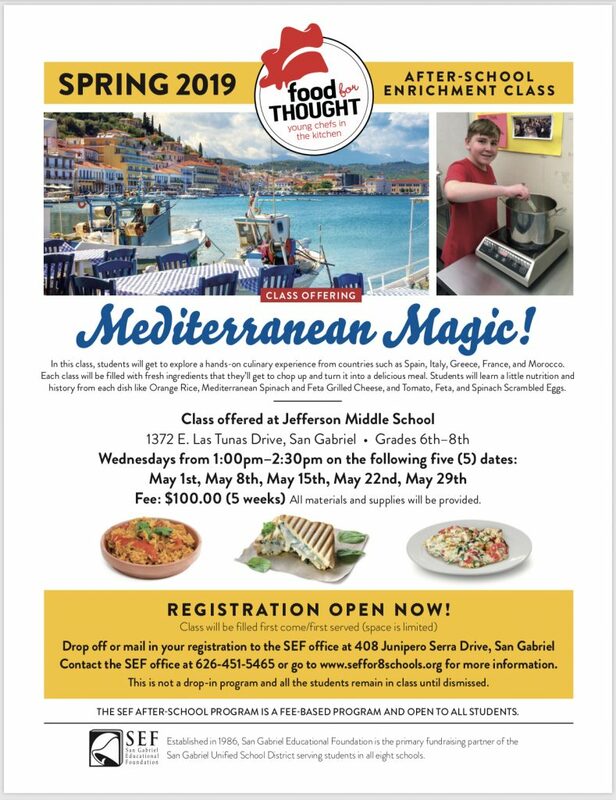 SEF is excited to offer a Spring 2019 session of after school programming at JMS, May 1st-May 29th. 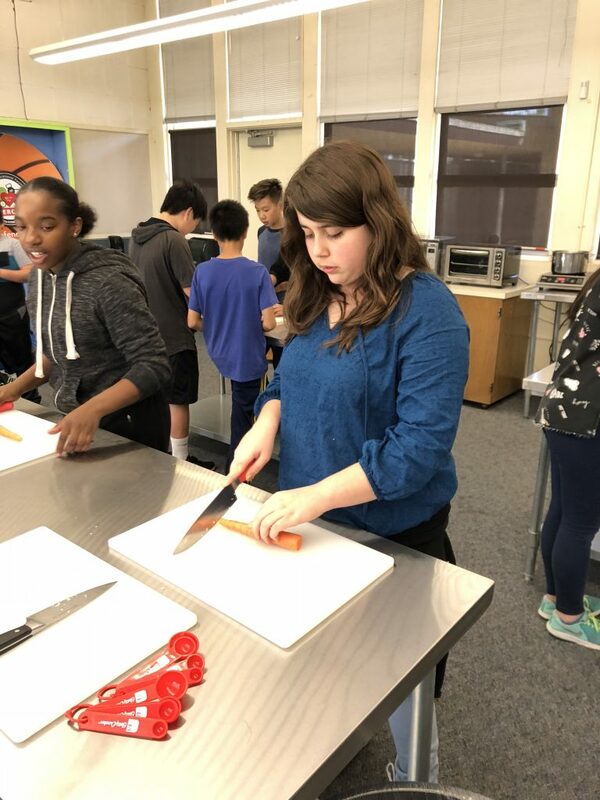 Your child will learn about nutrition, kitchen safety, and make new friends while preparing a different healthy, delicious recipe each week on SEF’s on-campus kitchen classroom.